Join us for Camp Fire’s annual fundraiser luncheon, Absolutely Incredible Kid Day®, a day where we all come together to inspire, encourage, and uplift our nation’s youth. 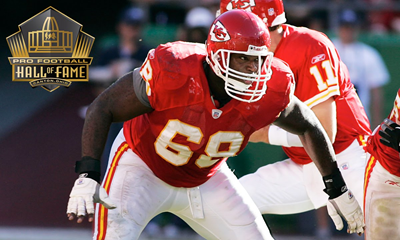 The keynote speaker will be former Kansas City Chiefs and 2015 Pro Football Hall of Famer, Will Shields! Thanks to people like you, these incredible kids keep doing incredible things. Together we can lift our voice and shape the world. In Camp Fire it begins now.